You are in offline mode. Tap here to reload the page. Baby steps lead to major leaps! Keep a journal and photo diary. Personalised suggestions, just for you. Watch your child progress using a checklist containing hundreds of learning objectives, based on the official Government-approved EYFS framework. Keep a photo diary of those special moments, add notes or even write a journal. Keep it to yourself, or share it - it's up to you! Stay on track using interactive graphs and charts. 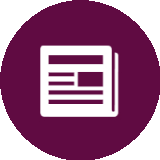 Observe trends in your child's progress, and compare your child's progress to other children. Do you have a baby Albert, a baby William or a baby Venus? Earn trophies when your child makes outstanding progress, or a major developmental leap. We won't ever sell or share any of your photos or personal information. Plus, we encrypt all connections to our secure cloud, so your privacy is secure. How are your friend's children getting on? If you choose to, you can share your child's timeline with your family and friends, so they can stay up-to-date. 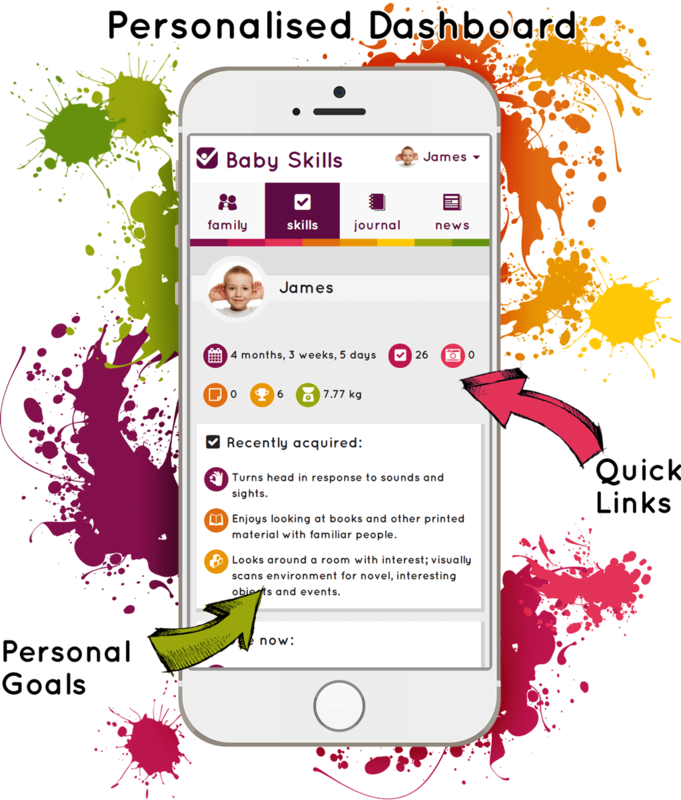 Baby Skills is the ultimate tool for parents. 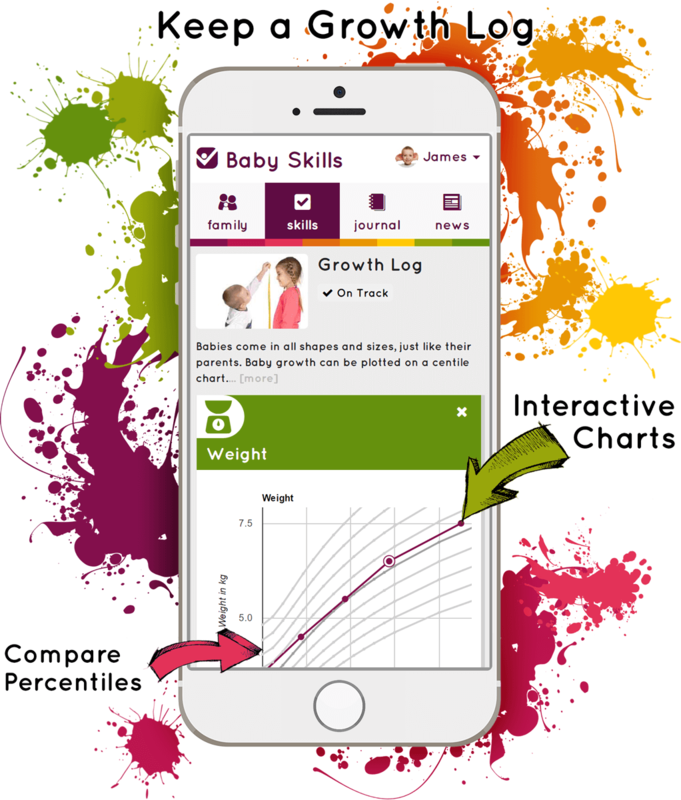 It's a really easy way of keeping track of your child's progress, in a way that is both fun and educational. It's not just about feeling smug that your baby is really clever (although that is pretty fun too). Baby Skills is simply a great place to keep all of your memories safe. They grow up so fast! You're going to love looking back in years to come! Plus, it's the best way to share the fun with close friends and family, without any of the worries of Facebook. It's safe. It's secure. It's private. Oh, and it's currently FREE! Hi user, is your inbox getting too bloated? Please choose your desired email frequency below. We hate spam just as much as you. Add, remove and edit the list of children. Are you sure you wish to delete this child? This will permanently delete any photos you have uploaded, remove any posts you have written, and obliterate all other data about your child from our database. We're sorry that you are thinking of leaving Baby Skills. We really value feedback from our users, and we are striving to improve all the time. Are you sure you wish to delete the account for [unknown]? This will permanently delete all of your children, any photos you have uploaded, remove any posts you have written, and obliterate all other data about you and your children from our database. Unlock great new features today! You already upgraded. Thanks for your support! When you upload a photo or write a journal entry, it will appear on your child's timeline. Your child's timeline is visible only to you. Why not share your child's timeline with close friends and family? Nobody has shared their timeline with you. You need to invite your friends. 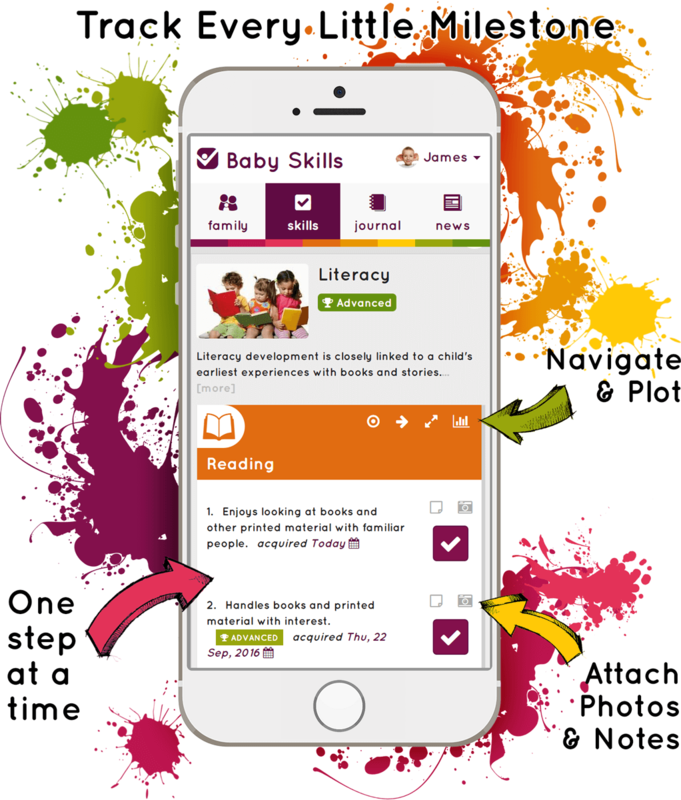 Baby Skills is better in the App. Switch to the App now? To launch the app, find the share button () and choose 'Open in Safari'. In Baby Skills, everything is private by default. 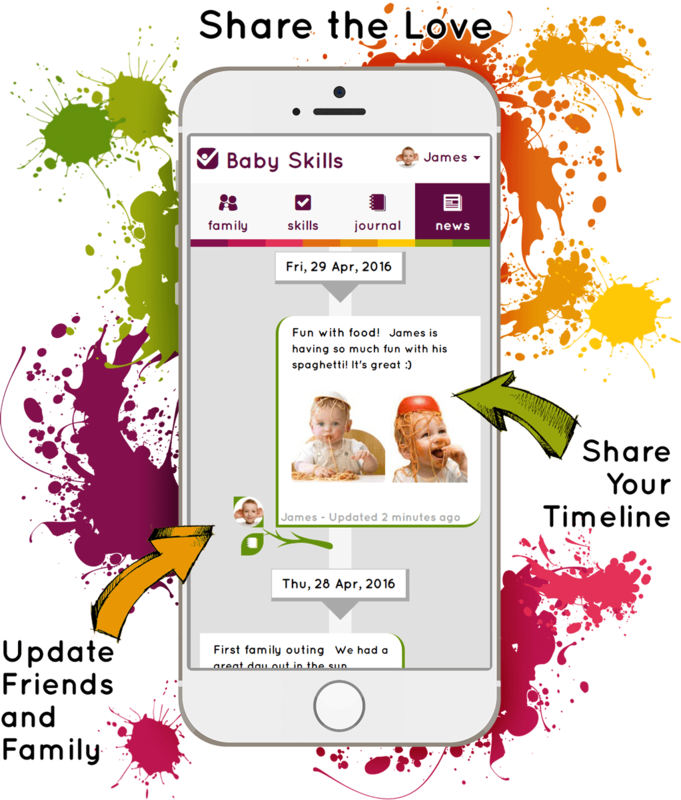 Why not share your child's timeline with your friends, orask your friends to share their timeline with you? Do you wish to add ??? to your friend list? This will allow you to view his timeline, and receive notifications when he has new photos and journal entries. This does not affect your timeline. Your photos and journal entries will not be visible to anyone unless you choose to share it with them. 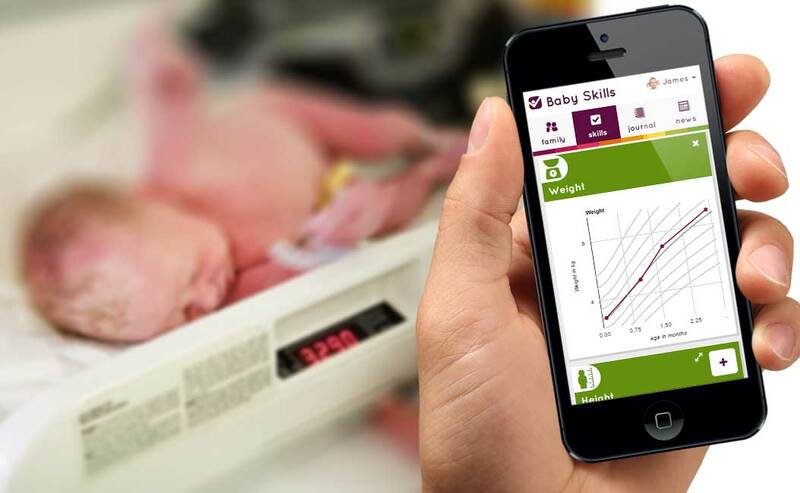 Note: You can weight your baby using regular bathroom scales - simply weigh yourself holding the baby, and then weigh yourself without holding the baby. The difference in weights is the weight of your baby. Note: To measure a squirming baby, lay them down on a flat surface and with a pencil, mark the sheet under them at the top of their head and again at the bottom of their heel. Remove the baby and measure the length between the 2 marks. 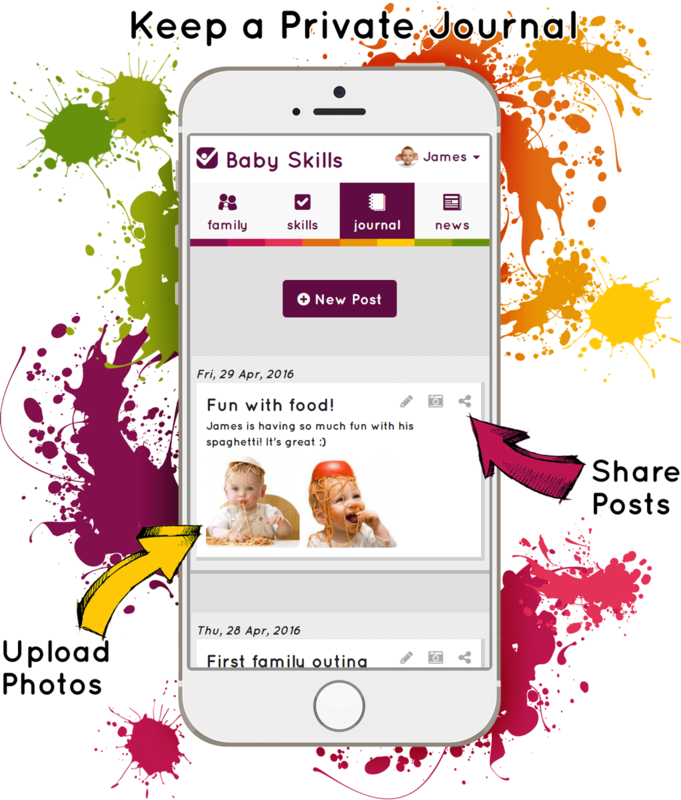 Please take a moment to tell us what you think of Baby Skills. We're glad you like Baby Skills. Please help us to grow! Baby Skills is better with friends. Please help us to grow! If you share and rate the app, we'll remove adverts from your account for 3 months!